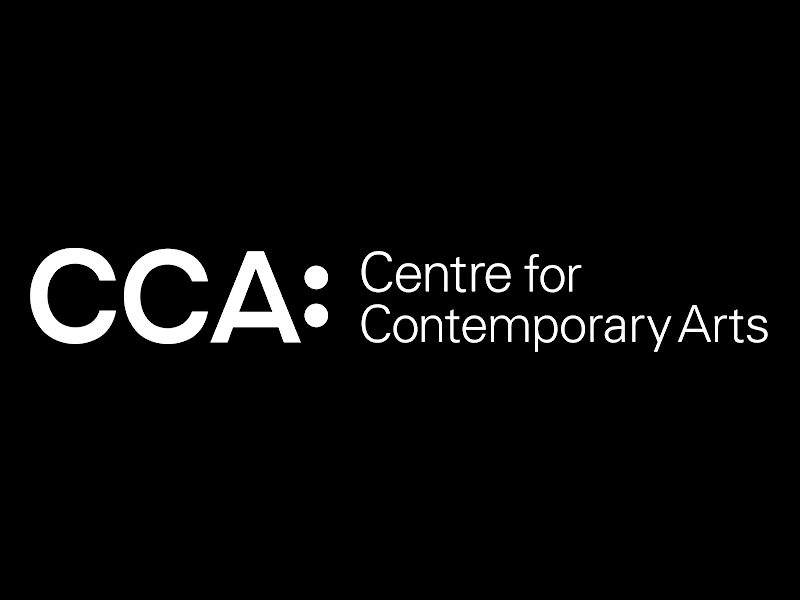 Open Voice is a new experimental group vocal workshop for creatives and non-creatives of all disciplines at CCA Glasgow! A new experimental cross-disciplinary arts choir for creatives and non-creatives from all backgrounds. Open to all, especially non-singers keen to explore vocal sound, combined with film, dance, poetry and art. We’ll be using techniques including free improvisation and hand conduction, as well as developing our own methods together! Anyone interested in making strange sounds and silly noises, come along! While we take every opportunity to ensure the details for Open Voice are accurate, we always advise that you contact the event organiser before setting out for the event to avoid disapointment.